Acceler8 Media are specialists in website design, generating fantastic looking, future proof sites that work on all devices to maximise your online presence and in turn your business. The huge majority of businesses require an online site to show the World who they are, what they do and where they do it. In lots of ways that is the simple part. The difficult part is ensuring potential customers and clients can find your business and when they do, it looks the business. Every website designed for our clients is different & customised to their exact requirements. Acceler8 Media take in to account existing logo colours, style & branding as necessary. If we design a logo as part of your website package, again, colours & styles will blend in throughout the site design, layout & functionality. When designing your website we take in to account your requirements for colours & layout. Simultaneously, we work with you to make sure that those requirements will work effectively & that the site we design & build for you will produce results. Lots of of our clients basically let us get on with it is & take advantage of our years of experience & expertise to select for them & design & build their website based on our understanding of who they are & what they do. By Responsive Site Layout we mean your website will work on all devices and by devices we mean mobile phones, tablets, laptops and computers. There's now over 232 sizes of screens obtainable in different devices. In lieu of generating 232 different layouts for your site, Acceler8 Media generate a responsive layout that detects how wide the screen is and automatically works out the best way to display your site. Over 53% of users in the United Kingdom now use a mobile device for online access. By not having a website with a responsive design businesses are losing over half of their potential target market and thus future customers and sales. 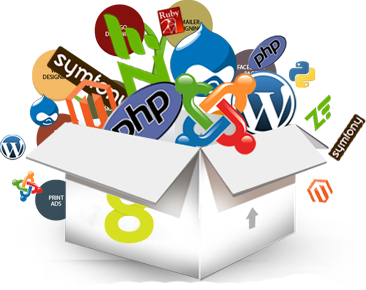 Having a website designed and built by Acceler8 Media ensures that your site can be seen by the maximum number of visitors feasible. Get a custom quote for your requirements now. 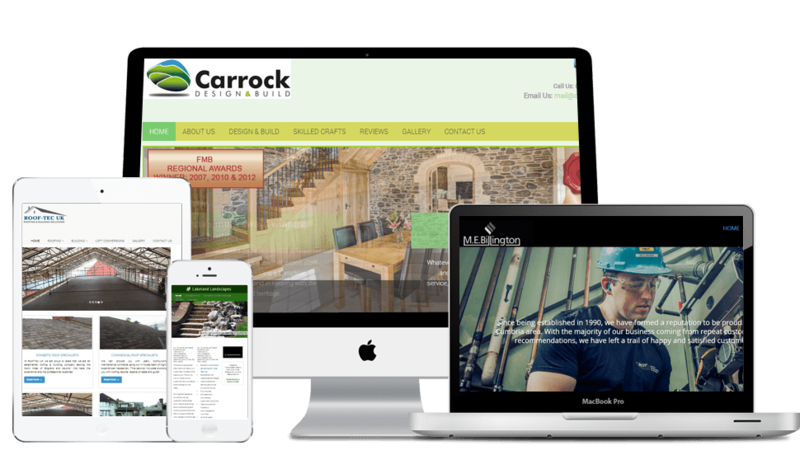 We will create a fantastic looking and future proof websites that work on all devices to maximise your online presence and in turn your business.